¿QPM? 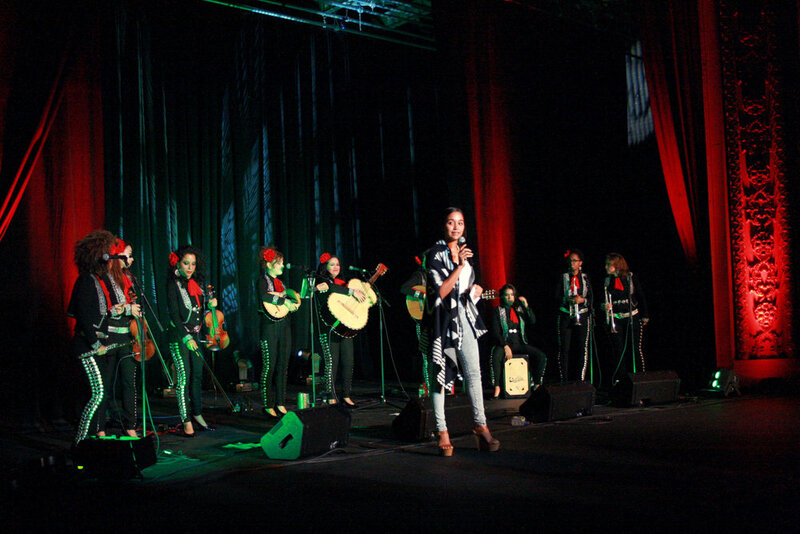 S3 EP 2: An all female mariachi; their instruments and mixture of cultures. 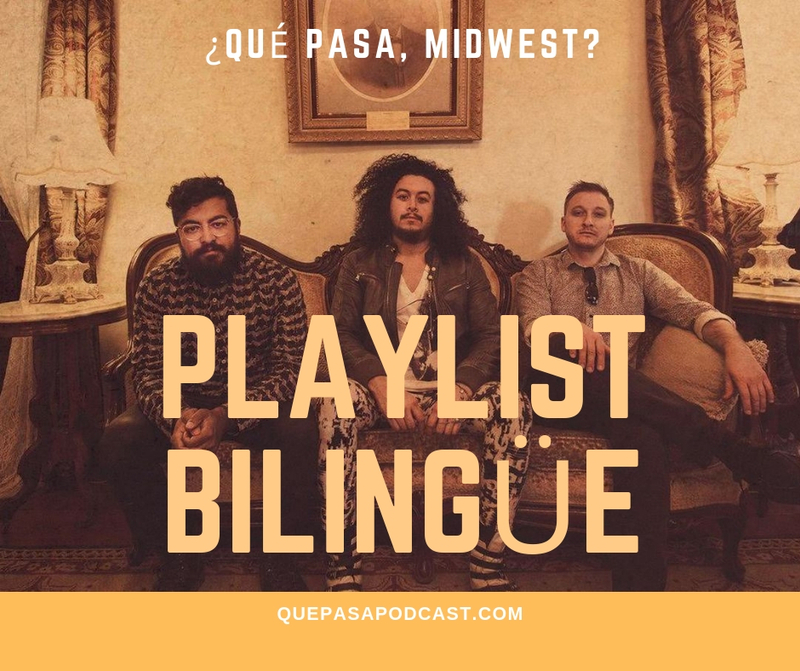 — ¿Qué Pasa, Midwest? This season is all about Música! 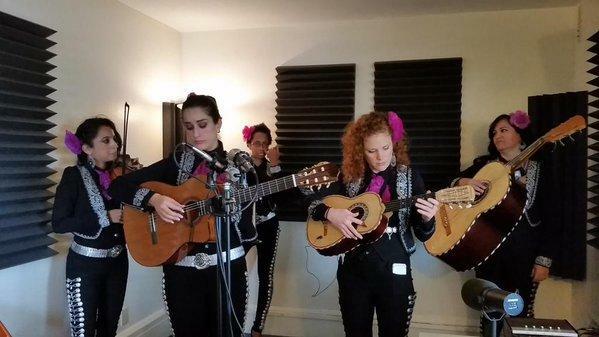 And in this episode we go back to our interview with the Grammy-winning all-female Mariachi Flor de Toloache in 2015. 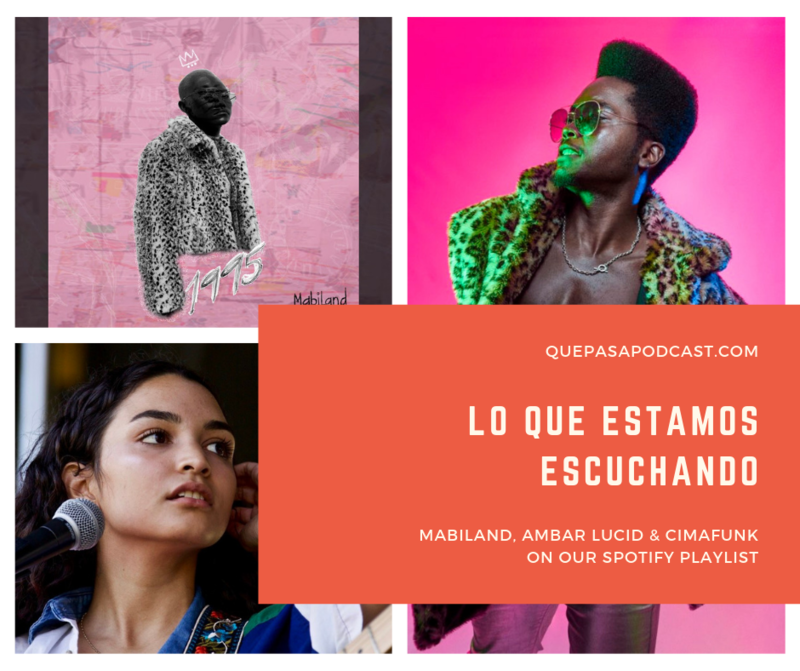 Where las chicas shared how they stay in touch with their culture while living in the US, como por ejemplo taking tango lessons, how black people are seen differently in Latino countries vs. in North America and how each of their instruments fit into the ensemble. 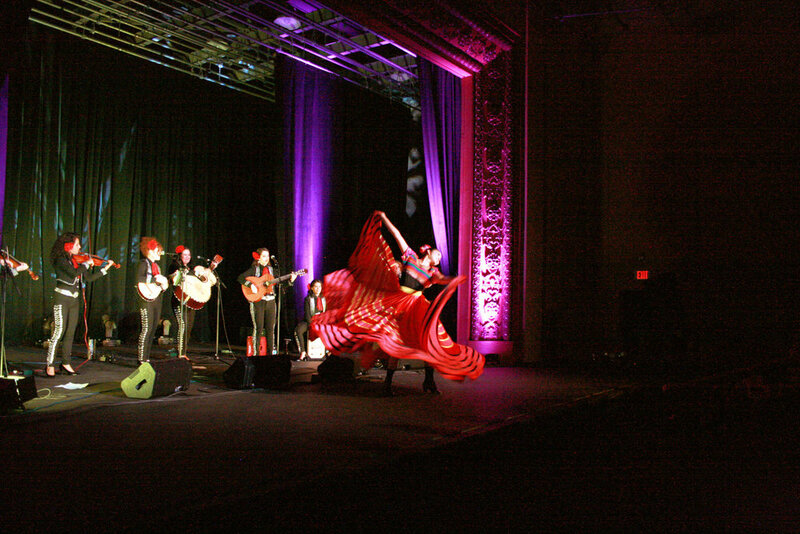 You can listen to their music, including their newest album Las Caras Lindas, on Spotify, Apple Music or on their website mariachinyc.com. Don’t forget to sign up for our newsletter para ver el exclusive content. ¿QPM? S3 EP 3: A story about Caribbean identity and finding a musical calling. Apr 10 ¿QPM? S3 EP 3: A story about Caribbean identity and finding a musical calling. Jun 20 ¿QPM? S2 EP 2: Huracán Maria changed my family's life.